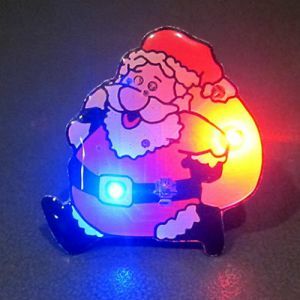 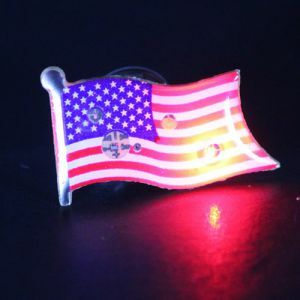 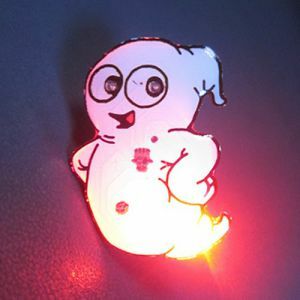 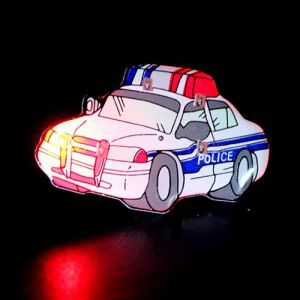 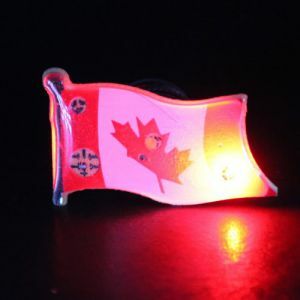 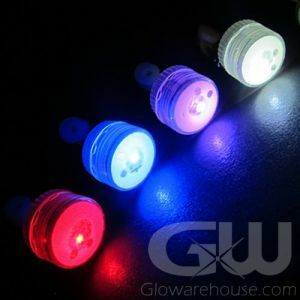 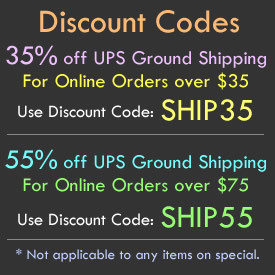 Fun and Crazy Body Light Flashing LED Pins in Canada! 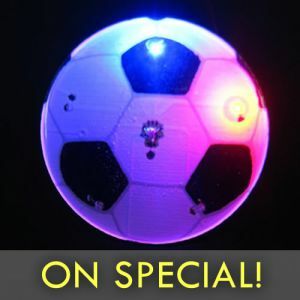 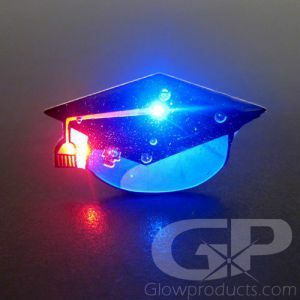 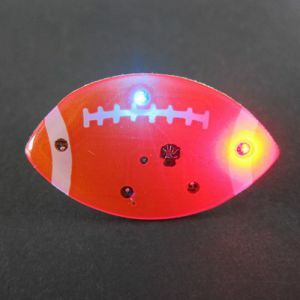 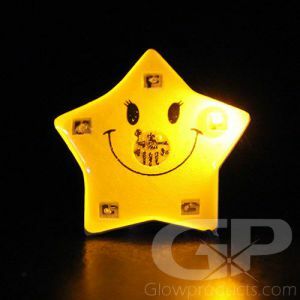 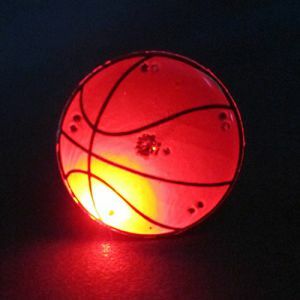 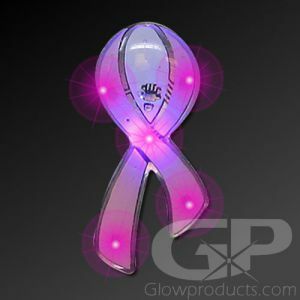 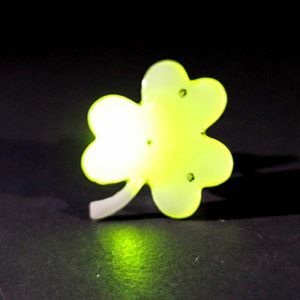 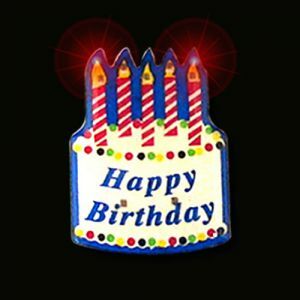 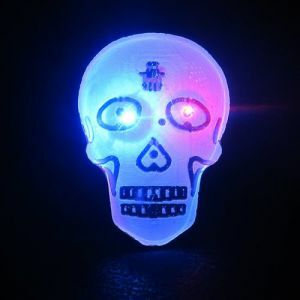 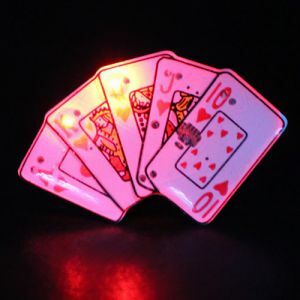 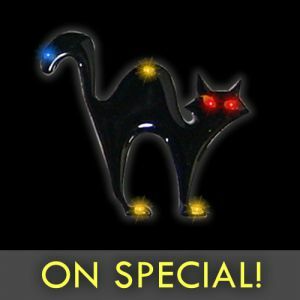 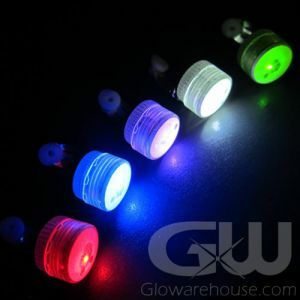 Choose from our fun selection of bright glowing and LED Body Light Flashers including mini clip on body and balloon lights, fun party shapes, sports themed flashing pins, flags and more. 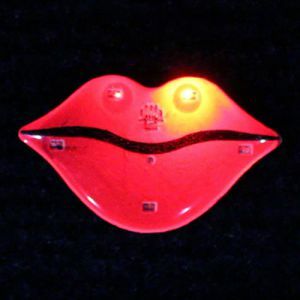 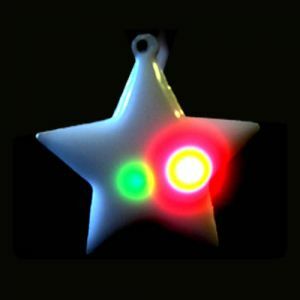 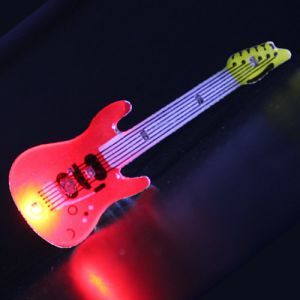 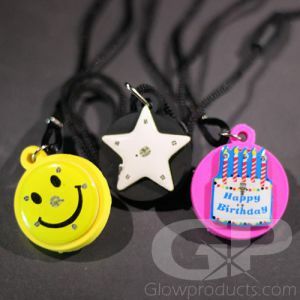 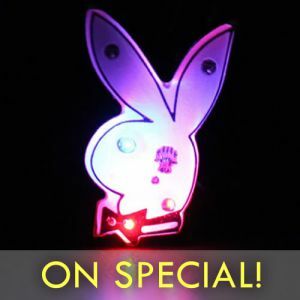 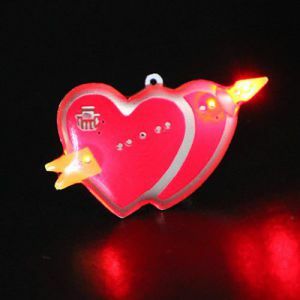 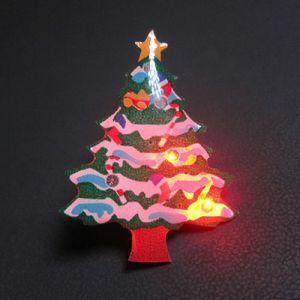 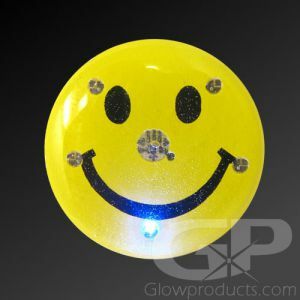 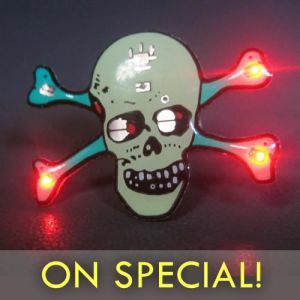 And now you can turn your flashing blinky pin into a light up pendant necklace with our Body Light Pendant Holder! 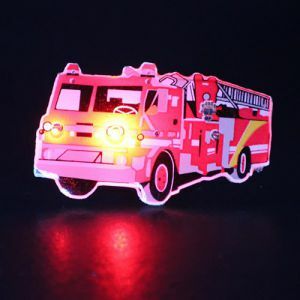 Custom Shapes and Printing are available - give us a call at 1-877-233-GLOW(4569) and we can get your body light custom printed today!